I am doing a project for school on Jamaica and I need to know good places for dining out, like the restaurant name and what kind of food is sold there. also need to know Attractions and Sites (or also out-door activities). I have ideas but they need details! like "Mountain climbing on the rocky, snowy, white capped mountains!" Next is the weather. Once again I have information but i need details like when is the best time to travel and why? And lastly, things you need to know before visiting (like passports and information you need to know) I appreciate your time! Thank you!!! I'll take them one at a time, OK? Restaurants - Take a look at the top restaurants in Jamaica page. I don't have the offerings of each - at least not yet, but you can Google a few of the names, find their website, and see what is available. Climate - Hop over to the Jamaican climate page. That should be helpful. Attractions - I have a whole lot on that. 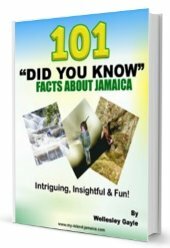 You can start with the attractions in Jamaica page and follow the links from there. stories from those who have been here. You will get some good ideas there. In addition, do review the Q&A Forum, and more specifically, the Visitor Q&A I've answered much of these type of questions there. 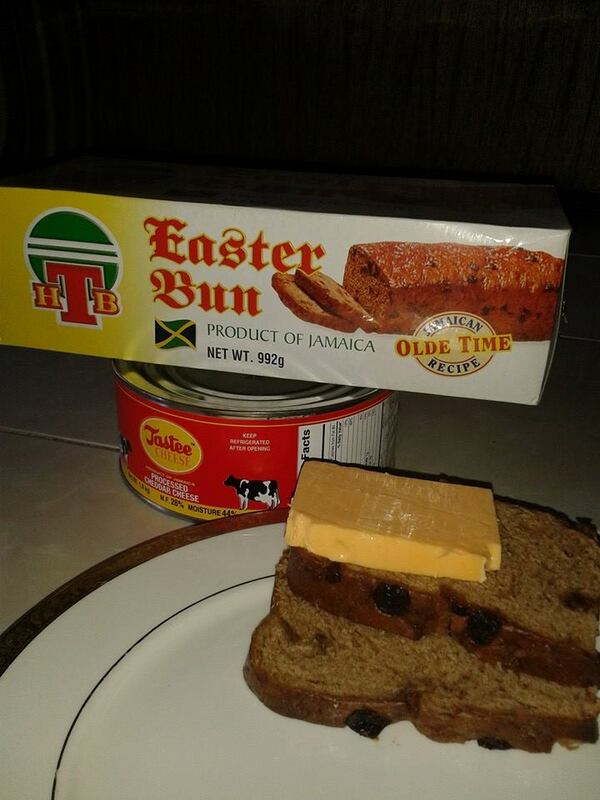 Finally, for a good background on Jamaica, please hop over to the information on Jamaica page. I hope those help Sally. Stay in touch.